At Sabre, we understand that providing corporate travel managers with exceptional service so they can focus on compliance, and reducing their programs travel spend, is only part of your job. Traveler safety and security is a top priority for many companies. With Sabre SafePoint, corporate travel managers never have to worry about “what if ”. They can quickly identify which travelers are affected by an event, establish communication and determine their well-being, no matter how or where they are traveling. Time is everything in moments of crisis. Reduce the time consuming and manual process of identifying which travelers are impacted by an event. It automatically monitors travelers' trips, proactively notifies travelers that may be impacted, and requests that they “check-in” with their status so that you can easily determine if they are ok or need assistance. It reduces response time between the event and hearing back from travelers with best-in-class security alerts, which are automatically delivered. Sabre SafePoint also ensures that you have communicated with the right business traveler by going beyond the PNR to look at a traveler's entire trip, not just those elements booked in-program. Automated alerts are delivered to travelers via SMS text message and an email notifying them of a potential threat or risk, requesting that he or she “check-in” with their status and location. For travelers using TripCase, alerts are also provided via a push notification and an in-app message. With Sabre SafePoint, travelers don’t need to download another app as alerts, check-in and emergency assistance are communicated by text message and email, or integrated into TripCase. 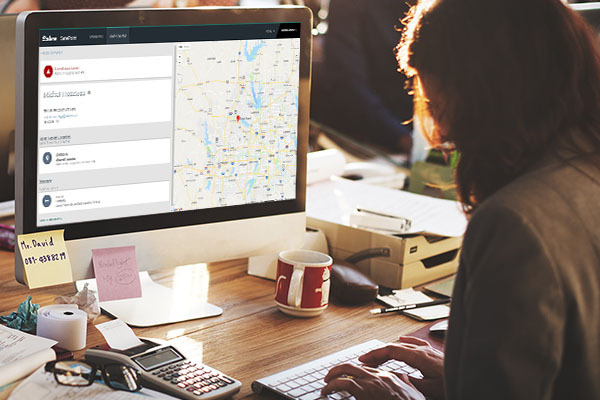 On the corporate travel management side, alerts and traveler status are easily accessible through an intuitive, self-service dashboard that allows you to view events impacting travelers across desktop, tablet, and smartphone. It provides quick visibility to all of the active alerts, including the ability to easily drill into a specific alert to get additional information on the travelers’ status, location, contact details, and full itinerary. 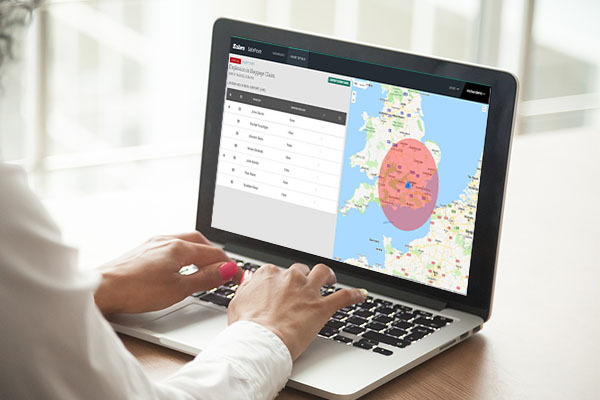 Sabre SafePoint even integrates with your existing security and medical response service providers should you need to swiftly act and provide assistance. Your customers will appreciate the added peace of mind and superior service. Sabre SafePoint provides today's corporations peace of mind by bringing risk management to the traveler. It also provides visibility into the travelers’ entire trip, delivers best-in-class global intelligence and risk management, plus offers the ability for travelers to stay aware of any potential risks and easily get assistance. For more information on how Sabre SafePoint prepares you for the unexpected, contact Michal Frosztega.